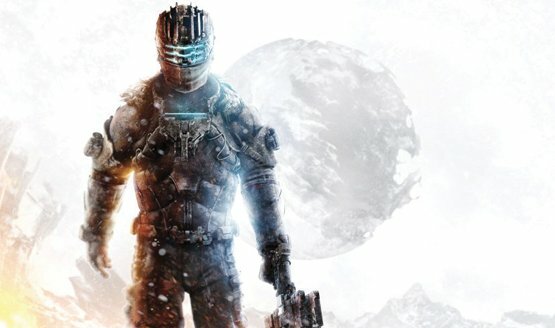 Isaac’s story reached its end with an action-packed but no less enjoyable finale. There’s been over 100 years of streamed game time on PlayStation Now so far. Trade in 5, get $100 off a PS4 or Xbox One at EB Games. Mirror’s Edge 2 was briefly listed on Amazon Germany for Xbox. Call of Duty: Black Ops 2 sold between 260,000 and 605,000. Sly Cooper: Thieves in Time finished in 9th. Do you stalk me in the dark? The Dead will Awaken soon enough. Are you friend or Dafoe?